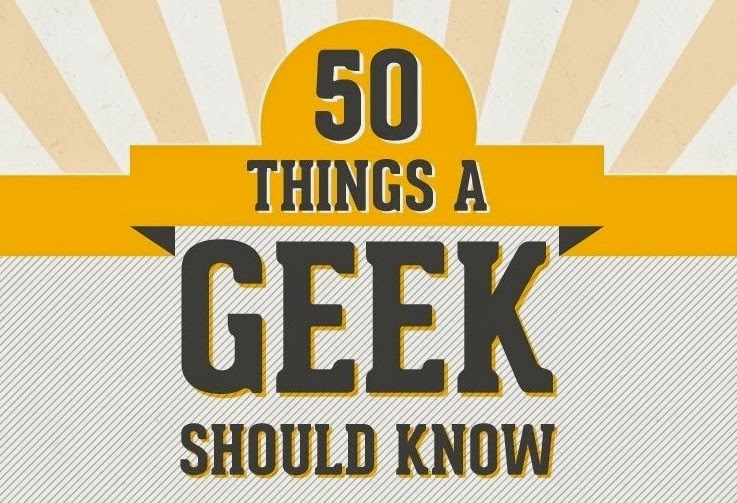 There are 50 things described in the following infographic. Each of which is essential and must know factors. If you want to find out how geeky you really are – or put your friends to the test – see how much of the trivia below you’re familiar with.